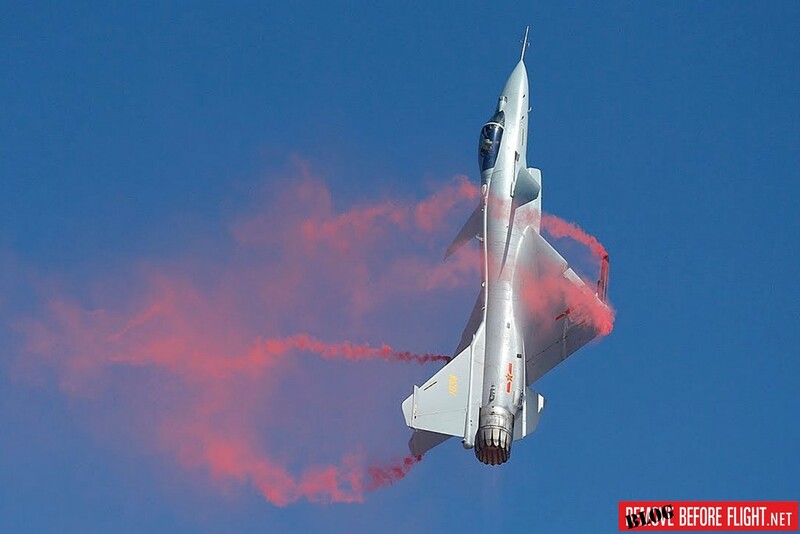 Chinese J-10 performs "Cobra" maneuver. In November 2018, during the biennial aerospace trade show in Zhuhai, China showed its power through the latest technologies developed by the national aerospace industries. The 2018 expò provided further evidence of China's willingness to enhance its defense capabilities. The nation aims to equip the Chinese People's Liberation Army with high-level military equipment. Following the intensification of the challenge between the United States and China, Beijing wants to show its potential to compete with the world's first military force. 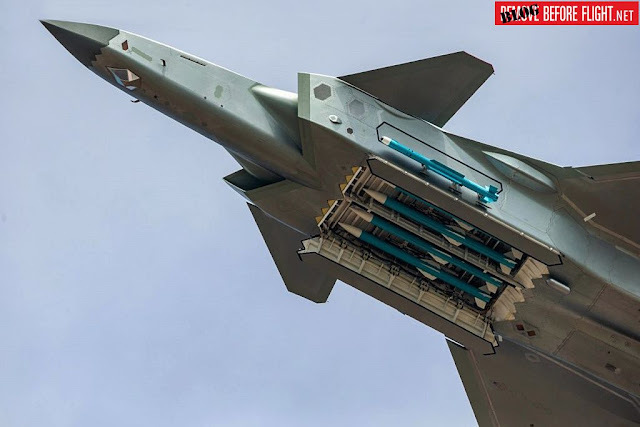 Although many of the exhibited platforms had already been seen in previous editions of the Zhuhai Airshow, they were all updated with new systems and weapons to demonstrate how Chinese industry continues to upgrade its defense products to provide a complete and effective package. The highlights of the 2018 airshow include the modern J-20 stealth fighter. Two of them had already appeared in the 2016 airshow when they performed a very simple and quiet over-flight over the airfield. This year, however, four J-20 fighters performed more complex aerial maneuvers. Their flying display reached the top on the last day, when two J-20 fighters revealed the missiles carried inside the internal munition bays, key features of stealth aircraft design. The participation of a larger contingent of J-20 fighters and the public demonstration of the maneuverability of the aircraft marked the maturity of the J-20 program, the confidence of the Chinese armed forces in its latest capabilities and the nation's intention to show its advance weapons. Another major highlight was an indigenous J-10 fighter equipped with a new variant of a domestic turbofan engine with thrust vectoring control, or TVC, nozzles, enabling extreme aerobatic maneuvers that the new J-10 variant repeatedly included in its demo. These impressive performances not only displayed China’s mastery of TVC technology, but also demonstrated the maturity of the indigenous WS-10 turbofan engine. To date, production units of the otherwise indigenous J-10 fighter jet have been equipped with imported Russian AL-31 turbofan engines. This year’s performance at Zhuhai suggests that China is fast weaning itself off its long-running reliance on Russia for aircraft engines. In addition, several models of armed stealth UAVs were exhibited, most of which used some variants of the "flying wing" layout without tail as well as the well-known American B-2 stealth bomber and several prototypes of American stealth UAVs. The Zhuhai airshow 2018 was the latest indicator of China’s emergence as a defense industrial power, one capable of offering a wide range of technologically competitive military wares for both the domestic and international market.